Herculan RT (Re-Top) gives SECOND LIFE to your old Synthetic Floors. 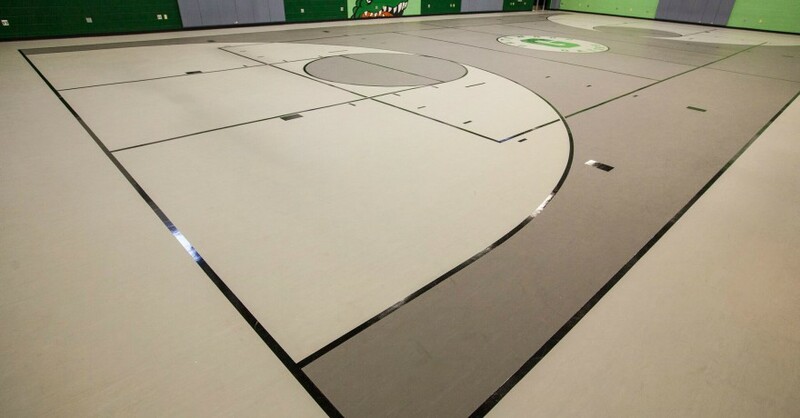 The Action Herculan RT (Re-Top) overlays an existing damaged and worn out sports floor to give it a Face-Lift. 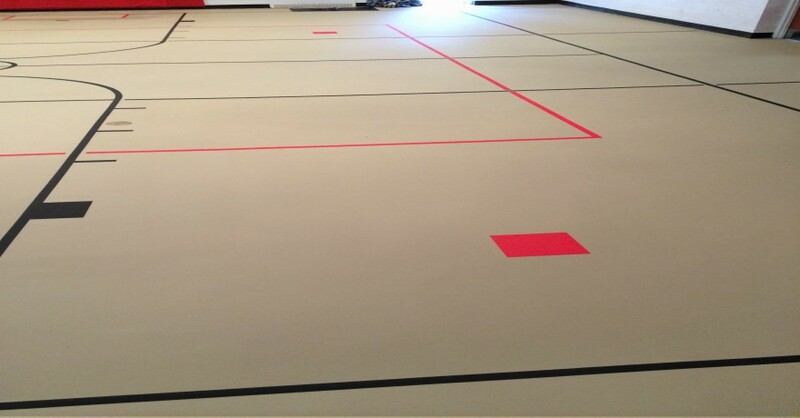 Your old synthetic floor will look as good as new without the cost of removing the existing floor. ALWAYS MERCURY FREE and HASSLE FREE. 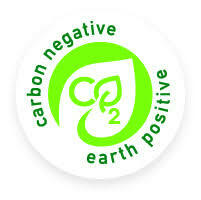 Action Floor Systems Herculan Products are part of their CARBON NEGATIVE certification. Call Mathusek for information 201-405-0004 or click on the Free Floor Inspection.